Learn more about Kin Canada Change your community. Become a better leader. Make lifelong friends. Have fun! 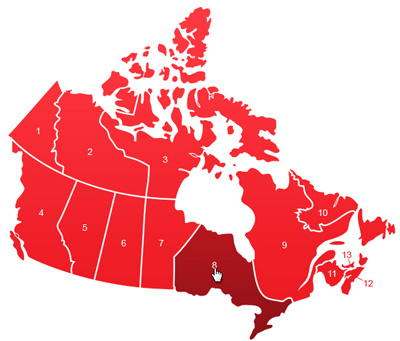 Kin Canada is the nation's largest all Canadian service club organization. Around 6,500 members belong to approximately 500 Kinsmen, Kinette and Kin clubs across Canada. On February 23rd, and throughout the month of February, over 100 clubs took part in the National Day of KINdness spreading kindness to people in communities across the country. Close to 500 clubs across Canada fundraise and organize community projects and events to help serve their community's greatest needs. Each year Kinsmen and Kinettes host a variety of fundraising and awareness building activities in support of Cystic Fibrosis Canada. 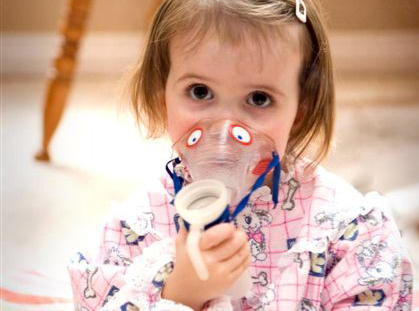 As of August 2012, Kin members have raised over $40 million for cystic fibrosis research and patient care.